Besser precast forms set the standard in the industry. We offer a full line of heavy-duty precast forms to meet your every need. Durable and rugged, our forms are designed and manufactured to produce quality product each and every time. 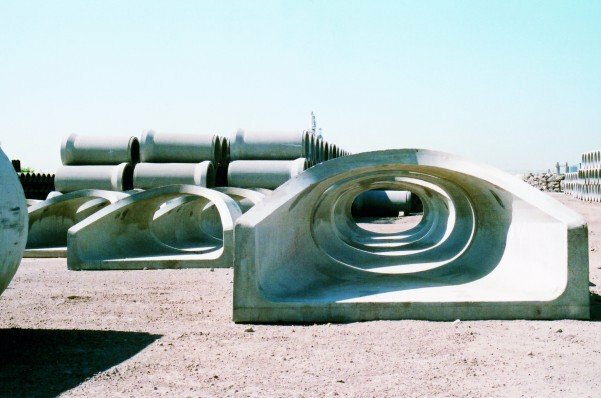 Besser precast forms are available to produce a wide variety of product types and sizes. Each form is engineered and manufactured to satisfy stringent industry quality and tolerance standards, ensuring durability and maximum productivity. 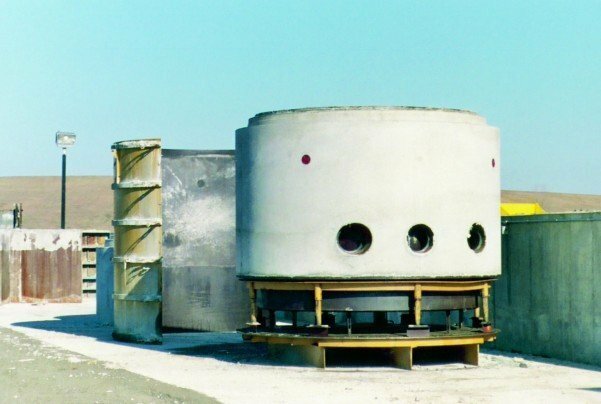 Besser’s heavy-duty wet cast and dry cast form equipment, fabricated in a variety of unique shapes and dimensions, is designed with the innovative features precast concrete producers require to pour quality products and meet their local market requirements.